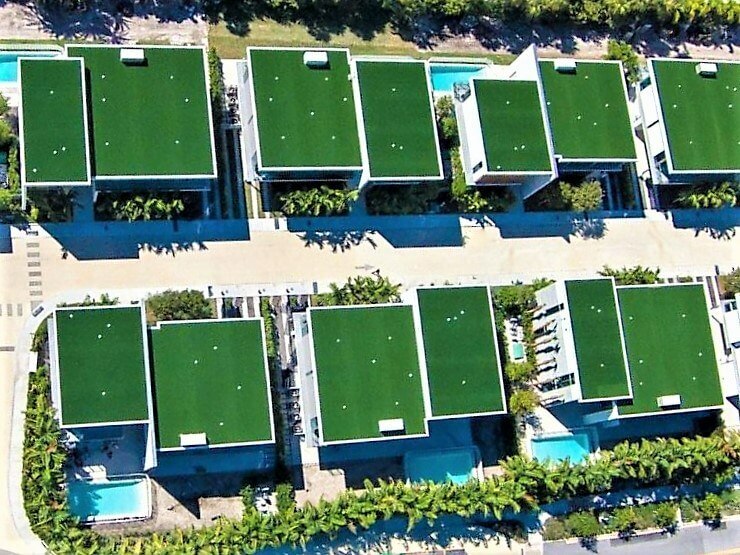 Who would have ever thought that synthetic turf would ever be placed on roof tops or balconies, but this is exactly what has recently become extremely popular with owners and developers. 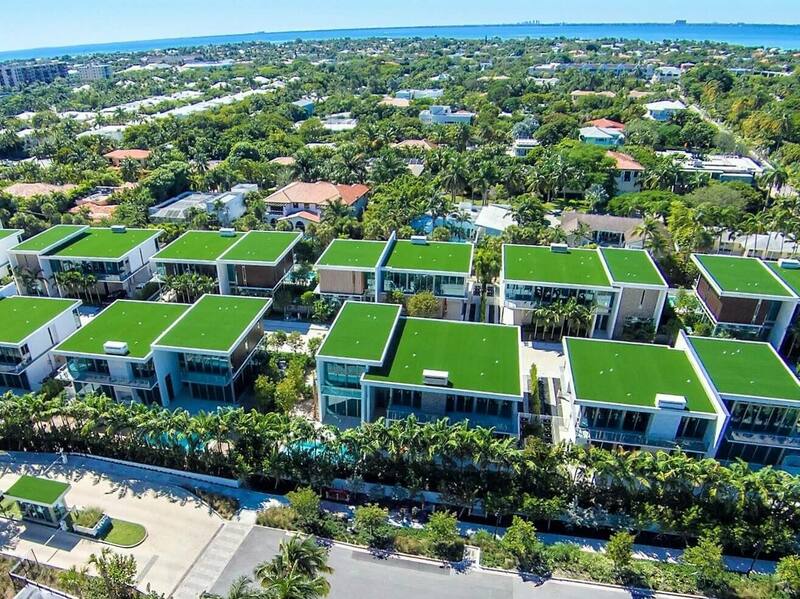 This growing trend provides visual beauty to multi-level homes, high rise condominiums and balconies that want the “green look” and feel of natural grass. Thermoplastic polyolefin (TPO) single-ply roofing are among the fastest growing commercial roofing products. Most residential and commercial roofs are being constructed with TPO. A TPO roofing system allows 100% protection of water penetration and offers an inexpensive way to completing a roof system. Even though TPO is a great roofing solution, its white flat surface is not aesthetically pleasing, especially when viewing from above. Roof tops and balconies that are constructed with the TPO membrane gives the client the option to use synthetic turf other than standard tile, coatings or outdoor carpet, thus providing a visual benefit to our clientele. Our Installation process involves the best technology, and materials suited to the job at hand. The experience we provide will ensure your roof is completed within your budget, and time constraints.